Introducing the Maze 24 RDA by HCigar. 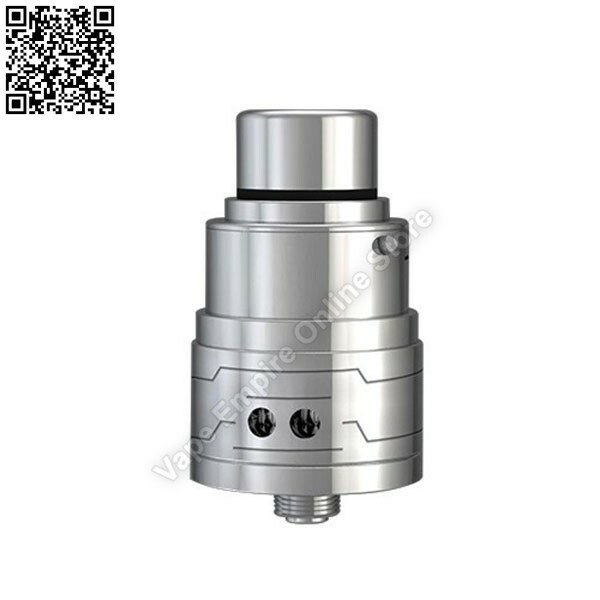 Made from 316 Stainless Steel this 24mm RDA features a velocity style deck and this atomizer can be used as a squonk when you install the supplied gold plated bottom feed pin. Featuring top and bottom side airflow the Maze 24 gives you many options to get that perfect vape.